Location, Location! 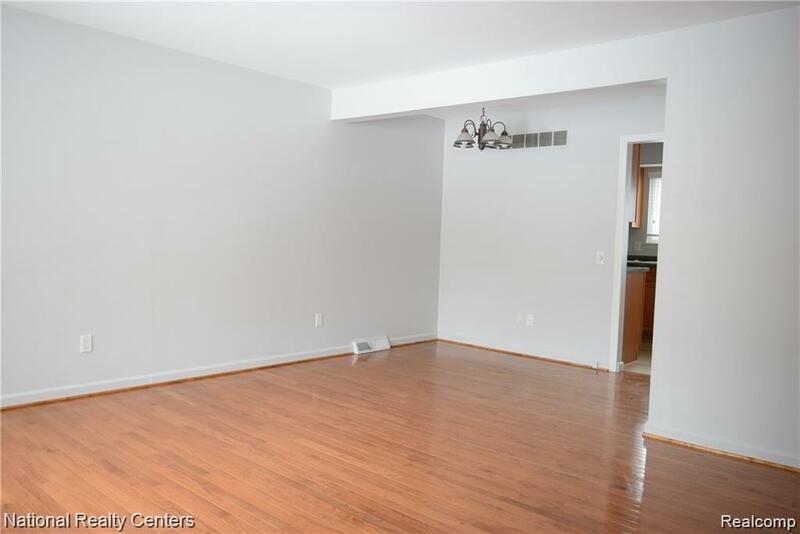 Walking distance to shops, restaurants, parks and all that Downtown Rochester has to offer! Spacious END UNIT with fresh paint and updated interior. 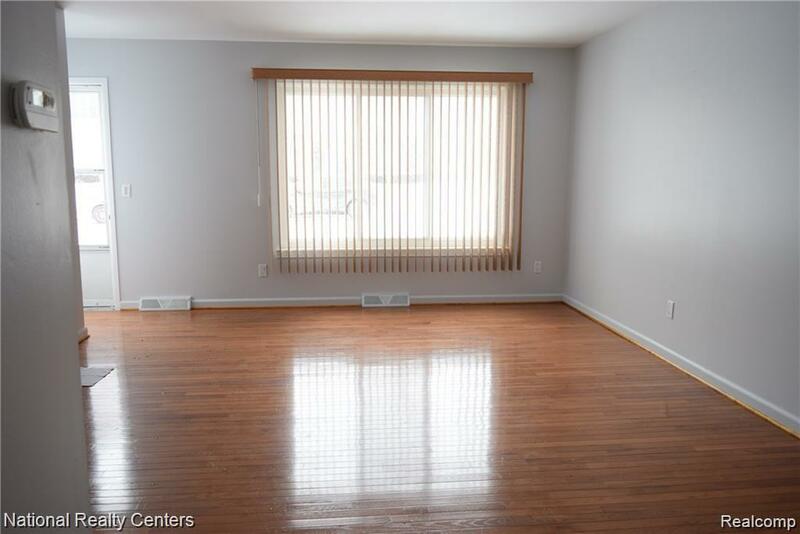 Cheery living room with hardwood floors. Light and bright kitchen, with lots of cabinet/counter space. Appliances included. Dining area and access to Patio for summer BBQ's. 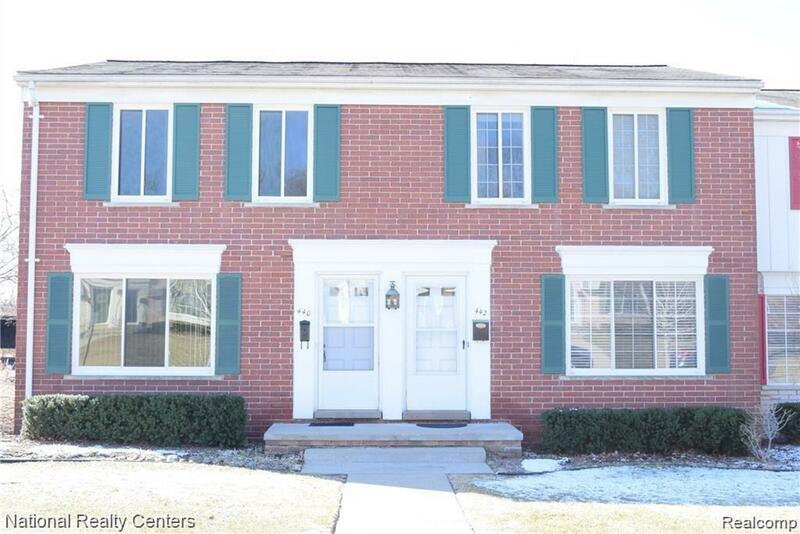 2 generous sized bedrooms upstairs with hardwood floors and large closets. Updated bathroom with stand up shower and new glass door. Partially finished basement offers additional space for office, family room, or workout area as well as private, IN-UNIT laundry. Washer and dryer included, as well as 2nd fridge and great storage space. 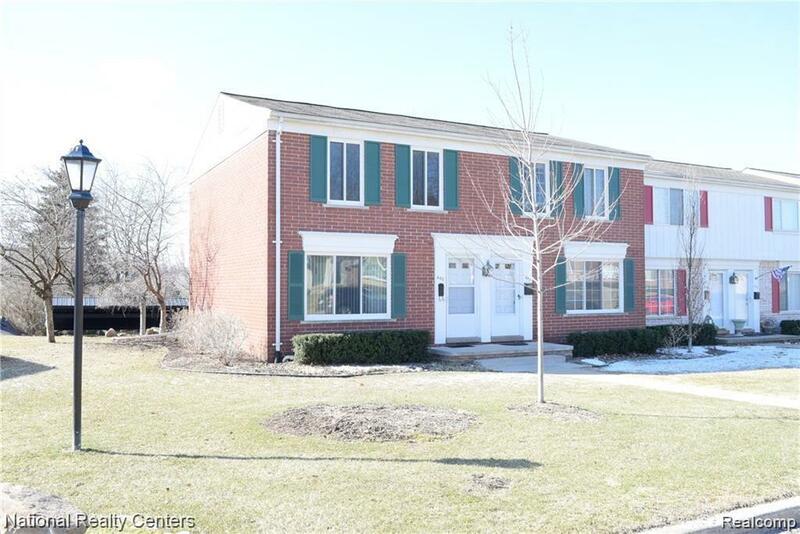 Clean, neutral, and well-maintained in sought after area. Carport right outside your door! + extra parking. Tucked away on a quiet street, while still being close to everything! Available for rent 4/1/19, pets negotiable. 1.5 months security deposit. Application, credit report, and proof of income required.